Upper Merrion Street, Stephen's Green, Huguenot Cemetery bus stops. 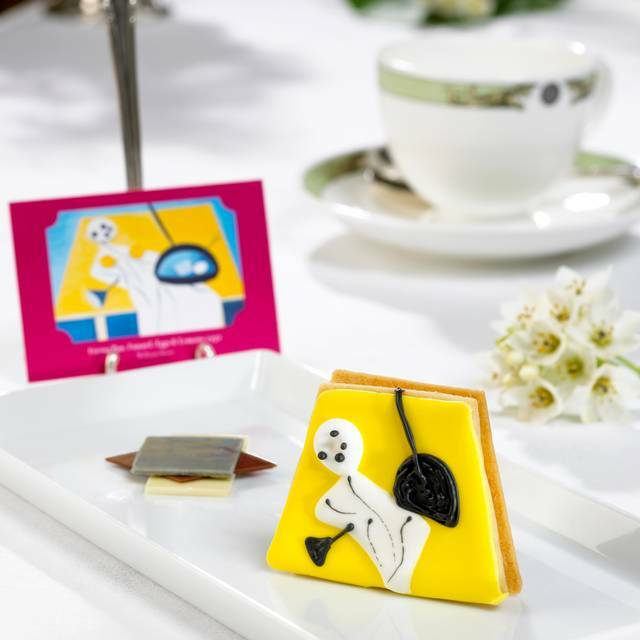 The gracious surroundings of The Merrion’s Drawing Rooms are the perfect place to relax and enjoy Art Afternoon Tea – a witty interpretation of the hotel’s extensive collection of art. Served daily at 1pm, 1.30pm, 4pm and 4.30pm, Art Tea is served over two courses with a wide selection of teas to choose from selected by the tea master. A fragrant black tea from the high Meghalaya gardens of India. 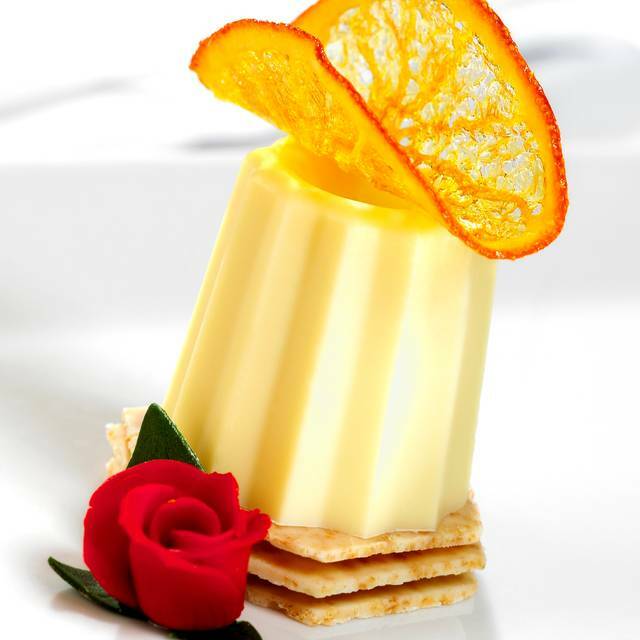 A floral tea with rich caramel and malty notes and an undertone of apricots. From the foothills of the Himalayas. A heady, floral aroma with soft notes of muscatel grapes. Made with traditional methods, the fresh leaf is smoked over pine wood. This tea contains deep notes of wood, peat and smoke like a fine malt whiskey. Top grade Sencha with brown Japanese rice. A remarkable deep and complex tea with rich verdant notes and a deep comforting aroma of popcorn. Shaded green tea from Japan with a pale green colour. Subtle peach flavour with a touch of mild tartness. These delicate flowers from Croatia are carefully dried and kept intact for a sweet, soft flavor. Our experience of afternoon tea at the Merrion was brilliant. The service was perfect - friendly but professional and very knowledgeable. 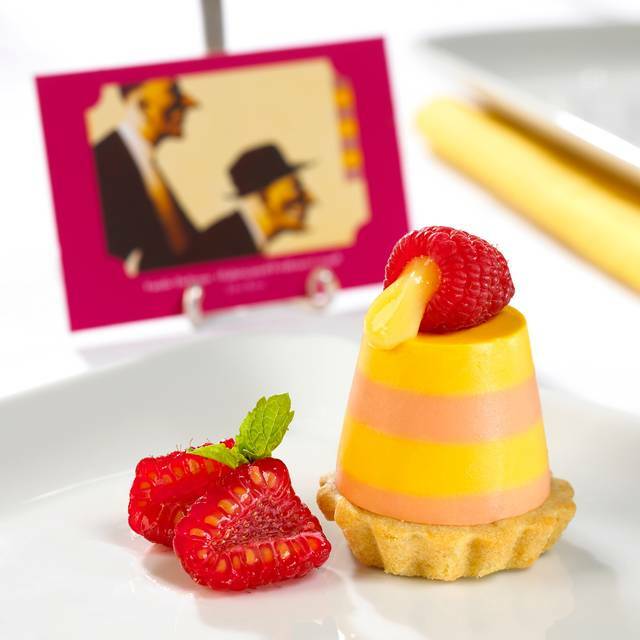 The detail that went into each aspect was exquisite, particularly the second course of mini desserts inspired by pieces of art in the hotel. The atmosphere was very relaxed and we did not feel rushed in any way. Would highly recommend as a special treat! We were very disappointed with the slow service between the 2 courses. After 1h15 minutes we had to ask for the second course to be boxed as we could not stay any longer. We did appreciate however when we were not charged for the champagne to compensate, but we would rather have eaten all our meal there. An absolutely amazing, once in a lifetime experience. Would highly recommend it to anyone traveling to Dublin. Pricey, but worth it. From start to finish the afternoon tea experience at the Merrion is impeccable - incredibly welcoming staff who made sure our tea cups were never empty and were incredibly attentive without being overbearing. Compliments to the chef as the desserts were the nicest we’ve ever had, overall 12/10 and we’ll definitely be back! A suggestion is to put on some background music. My mother and I, really enjoyed our afternoon tea experience. The staff were excellent, the food was good and the afternoon tea eating area was a perfect setting for afternoon tea. To our surprise the afternoon tea was a 2 course meal. 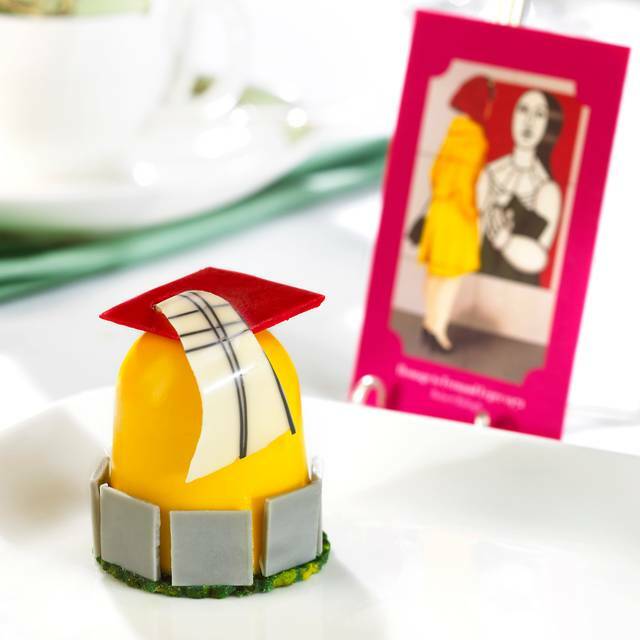 Starting with the classic afternoon tea and then ending with a chef special called 'art tea'. 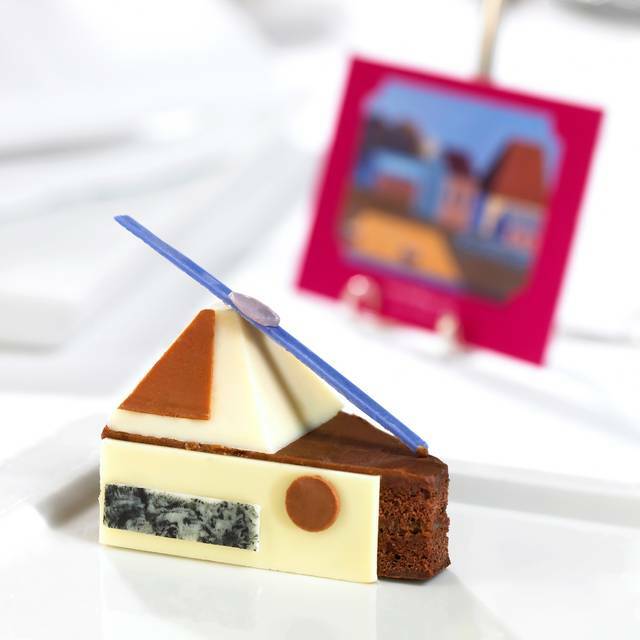 What was made up out of three cakes/pastries, what were inspired by three of the many paintings they have hanging in the Merrion Hotel. This hotel is superb, nice welcoming staff, beautiful room and confortable armchairs. The sandwiches were tasty, the cucumber one was my least favourite, the rest of the cakes and scones were very tasty, as soon as your tea was finished they will bring you another one, very attentive service. The work of art cakes were amazing,. We asked for a glass of champagne but we found it quite acidic. Overall it was a beautiful experience. Staff were very helpful and nice but they were a bit slow to replace empty teapots and cream. They were much more attentive the last time I was there a few years ago. I think they were under pressure as they were quite busy. Overall enjoyed my time at the hotel, the food and hospitality was perfect just wished the staff wouldv'e noticed us a little bit more for when I was trying to ask for the bill but overall I and my guest enjoyed our afternoon tea. One of the best afternoon teas I have ever experienced! The food, tea and service were fantastic! It was also unique. We weren’t rushed and were able to enjoy everything to the fullest. What a beautiful setting for afternoon tea! My sister and I spent 3 hours there and nobody rushed us. So relaxing, wonderful service and all with a smile. Oh lovely food too! We will repeat this every year as our Christmas present to each other! Absolutely no words to describe this utterly sumptuous experience. My friend and I will never forget this afternoon tea. We visited Ireland for the first time and decided to give ourselves a treat and go to a fancy afternoon tea. It was well worth the money, as it was a divine experience. Our server was simply marvelous, he was very mindful of our food restrictions, and I cannot remember if our tea cups were ever empty. He was properly attentive and exceedingly knowledgeable and clearly passionate about his work. The idea of designing a second course based on artwork in the hotel is almost profound! It was the best day of our trip, so glad we came here. 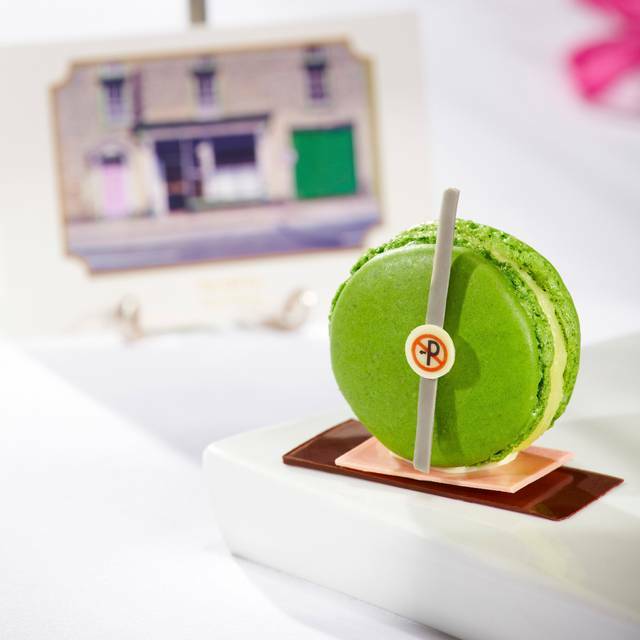 Experience a sumptous afternoon tea! It was my first visit and i’d say “i so love it!” Cakes are so beautiful! One of the best experience I've ever had in Dublin. The service is just perfect, the atmosphere is amazing. I love it. Superb all areas. Perfect afternoon tea to celebrate my birthday. Attentive staff, great selection of sandwiches, cakes, scones and the finale of 3 ‘Art’ cakes per person created by leading Merrion hotel & TV Master Baker Paul Kelly - all inspired by works of art around the hotel. Comfortable drawing room with open fire, charming staff starting with a warm welcome from the liveried doormen to throughout. Extraordinarily talented young man played the harp as background accompaniment, from the nearby Trinity College. A super marriage between the student musicians and hotel. This was my second time enjoying afternoon tea at the Merrion. The food was delicious and the staff were attentive and facilitating. It’s a perfect way to spend an afternoon in a warm and comfortable room. I found the Art Afternoon Tea experience lovely, the sandwiches, cakes & scones were delicious as were the art cakes. The tea was disappointing though as it was only luke warm, that unfortunately did detract from my experience. My grandson, who I had with me, enjoyed himself very much, he doesn’t drink tea, he had a hot chocolate which he said was the nicest one he ever had!! So serve the tea “hot” & you will get full marks. I would certainly recommend afternoon tea at The Merrion, it was a wonderful treat for myself and my wife. Our food, area where we were seated, waitress Olivia all was superb. Olivia got down on the floor and described each course and was very observant and kept us refilled in tea and drinks. I would highly recommend heading for a treat to your hotel again. Lovely, tasty and beautiful looking afternoon Art Tea. The Art cakes are exceptional. 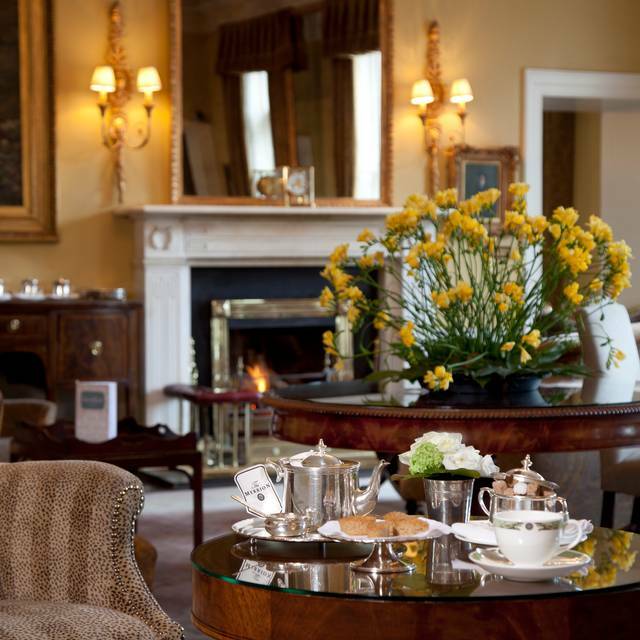 The best afternoon tea in Dublin, without question! The experience was amazing and the staff were exceptional and so polite. On my birthday my husband and I went to the Merrion for an high tea. The food could have been a bit better. It was spread over 2 courses. Why not 3 or 4 courses? That would have been better in my opinion. The desserts at the end were unbelievable. So beautiful and so tastefull! But the rest.... Not so special. Especially the sandwiches could have been prettier and more tastefull. I think this high tea is a bit overprized. The hotel itself is lovely. But we thought the second course (the art sculptures of the paintings) were far too sickly sweet (and I have a sweet tooth). 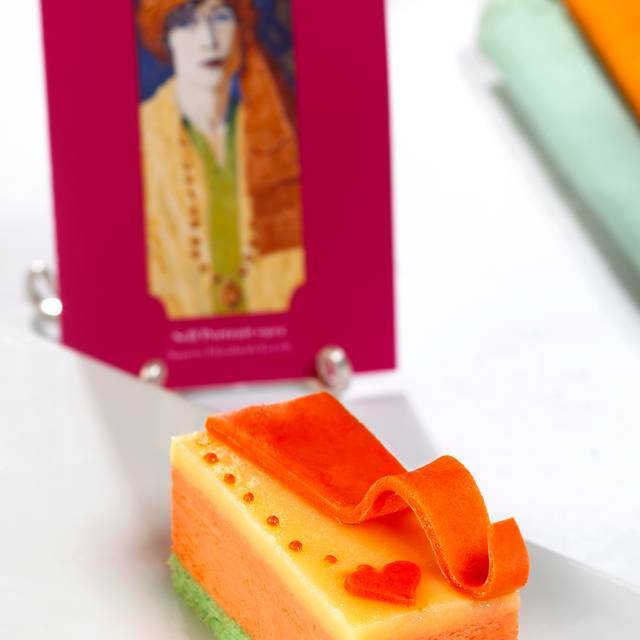 The idea of recreating paintings into an edible piece of art is a great but I think the chef should reconsider the ingredients he puts into them! Also, the staff were nice but I felt like we had about 4 different waiters serving us, and asking if we were ok very often. Which might not be the worst problem but sometimes it just feels like they’re constantly interrupting your conversations. My favourite sandwhich was the chicken and truffle, it was delicious. A lovely way to spend the afternoon! Very cosy with delicious food. Endless drinks too which made it excellent value. Two of us came for afternoon tea. We were seated at a comfortable couch in front of the fire. The service was excellent and the food was great. We couldn't finish everything but got our leftovers boxed up to bring home. 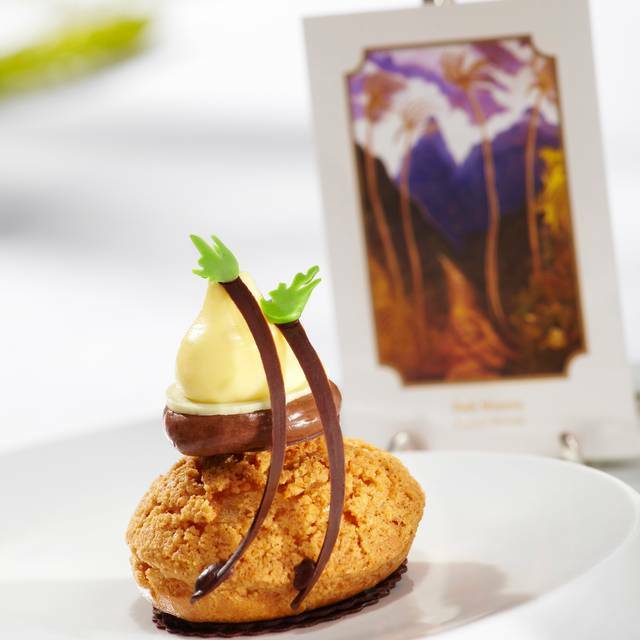 The art inspired desserts are very special. There's also a huge variety of teas to choose from. We had a wonderful afternoon at The Merrion and would recommend it highly. In particular our server Jeremy was a delight. Very professional and friendly. Overall the experience was pleasant. I felt that for the high tea experience, the lounge area was too casual and filled with too many people that were in the lounge for an after work cocktail or more like a singles bar. There were multiple servers that were distracted bringing out cocktails and nuts and not focused on the tea experience. Great experience. Staff explained tea experience and were very pleasant. Food was superior. We had afternoon tea and the service and food were superb. We had the loveliest afternoon tea at the hotel. No one rushed us on and William at the front desk could not have been more gracious and helpful. He explained things about the art and made it a point to show us tho gs about the paintings that were not evident. Will definitely return again! We really enjoyed our afternoon but I was surprised that the scones weren't fresh. I know I should have said it at the time but I didn't want to bring attention to it until my colleague said it to me afterwards ! If you're not sweet toothed (which I'm not) you feel that the sandwiches aren't quite enough. Especially the filling in the cucumber one - could be a bit more generous. The tea was beautiful however. Marvelous experience in an authentic setting with first class service, comfort and interesting blend of good taste and class.